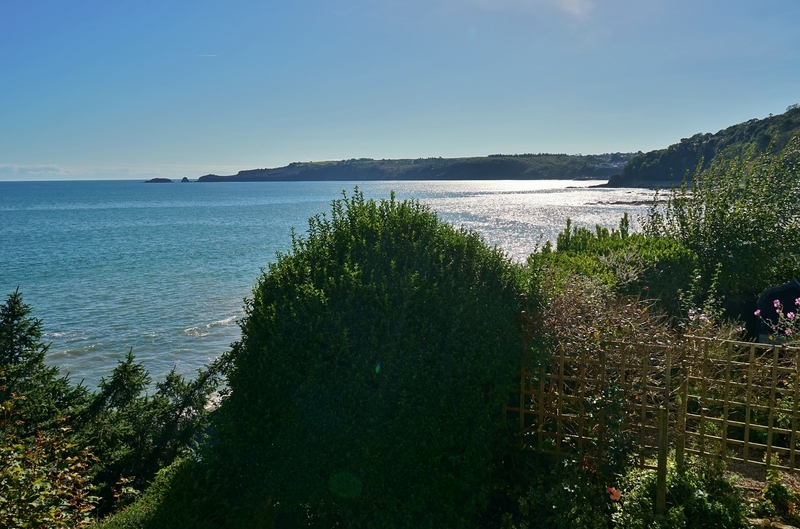 The Cottage at Wisemans Bridge offers the ideal location right on the beachfront in a peaceful hamlet just on the periphery of Saundersfoot. 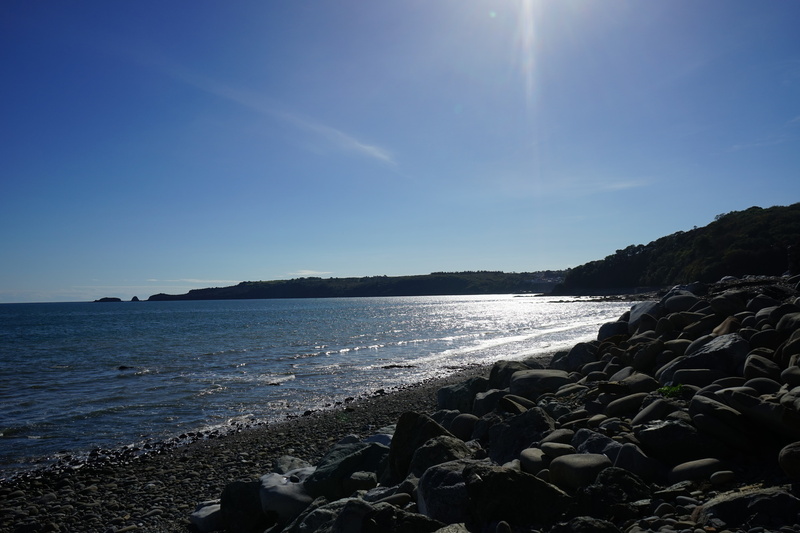 The famous Pembrokeshire coast path is right on your door step and you can join it for the 10-15 minute scenic walk into Saundersfoot, either across the beach during low tide or on the scenic path above when the tide is in. 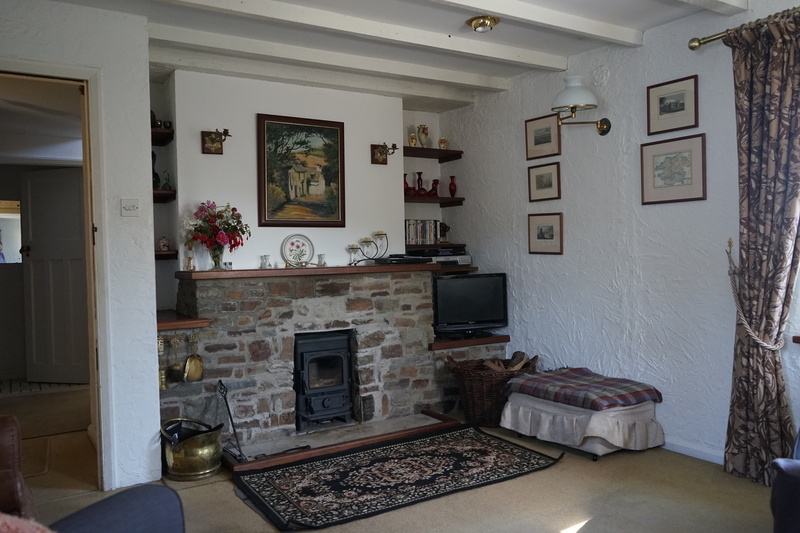 The Cottage is a self-catering holiday cottage and opens into a small porch with a further door opening into the main house leading to the kitchen on one side and the sitting room on the other. 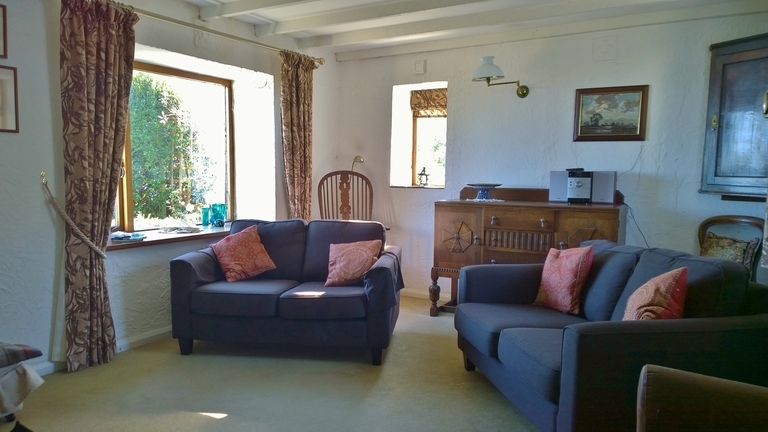 The sitting room provides comfortable sofa seating for up to 6 people and the cosy log burner make The Cottage a lovely home to holiday in even during the slightly colder months. 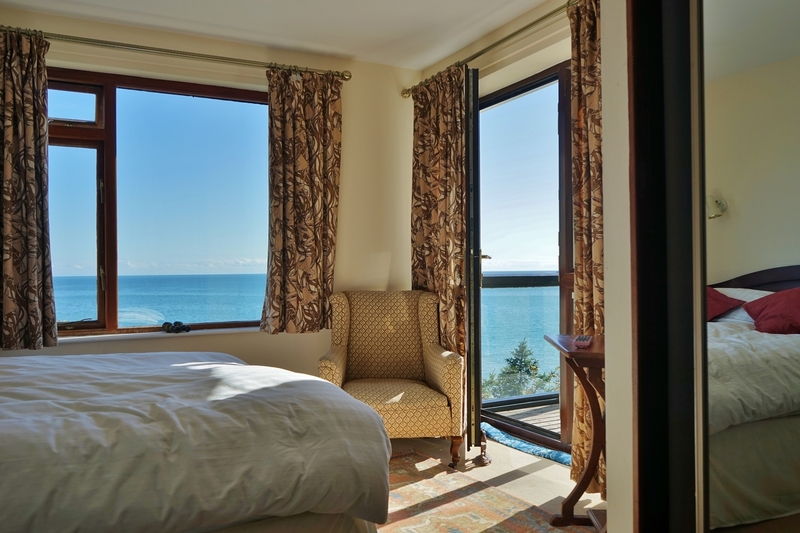 The lounge faces out toward the sea front and large windows capture the spectacular coastal views over the bay towards Amroth, Pendine and The Gower Peninsular. The lounge also benefits from TV with FreeView. The fully fitted kitchen is well equipped with electric 4-ring hob and cooker, fridge with large freezer compartment, washing machine and dishwasher. In the centre of the kitchen a beautiful Welsh dresser adds to the unique character of The Cottage. The large dining area affords comfortable seating for up to 6 people. 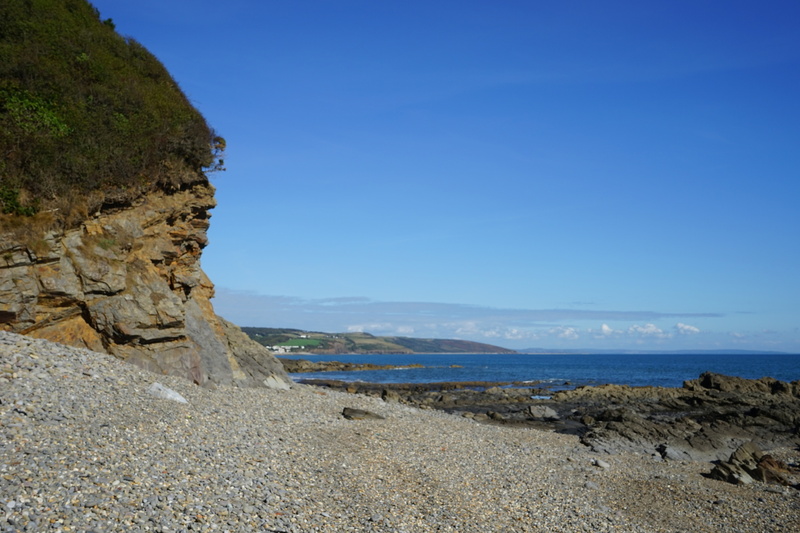 This area is surrounded by large sea facing windows which again capture the magnificent coastal scenes over the bay towards Monkstone point. Doors lead from the kitchen to the garden. 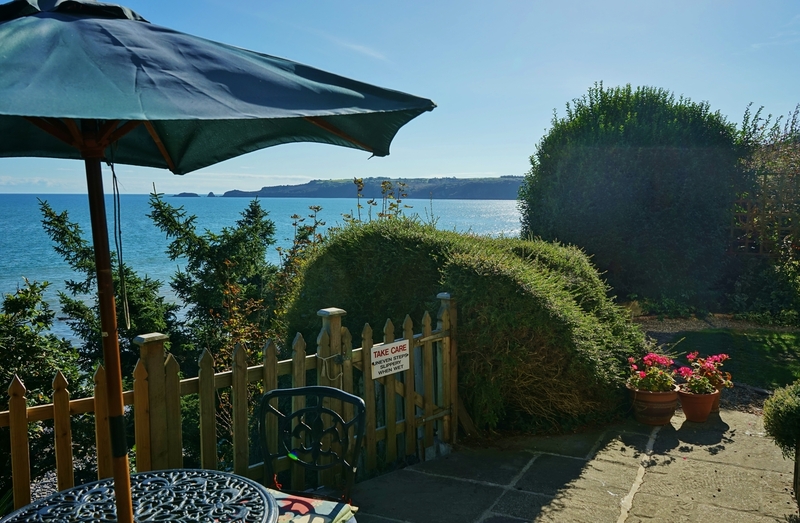 Outside the beautiful garden is a real feature of this cottage - the front garden area faces out towards the sea and enjoys the same amazing views as the rest of the house. To the side of the house there is a path that leads through into a more secluded and peaceful 'secret garden' which provides a peaceful setting to relax or enjoy a book. On the ground floor there is also a small wc with toilet and whb. 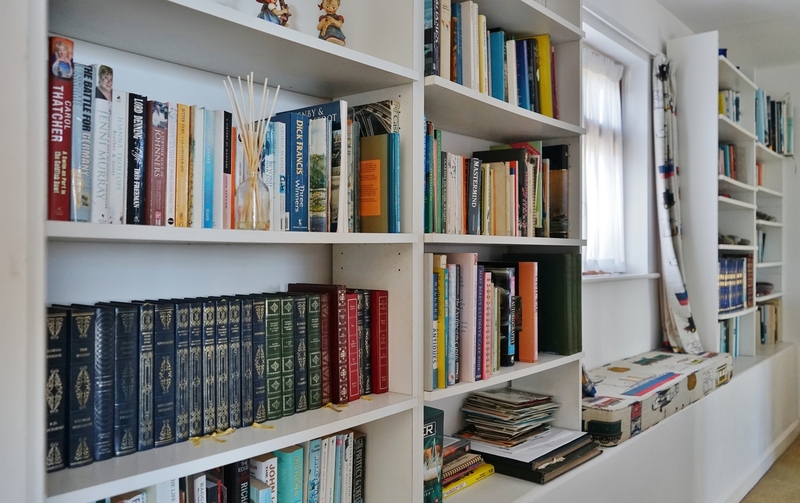 Stairs lead up to the first floor and the spacious corridor with window seat and bookshelves housing some of your favourite books for you to enjoy during your stay. 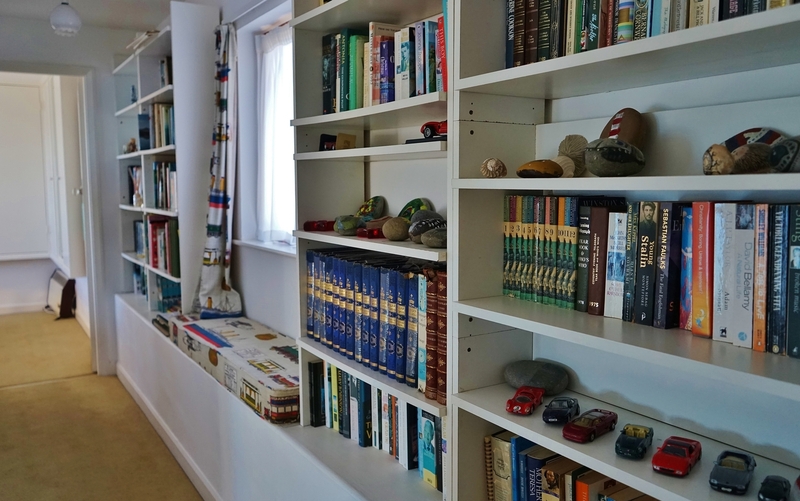 Doors lead through to the three bedrooms, each of which enjoys the panoramic coastal views and offers ample storage. The Master Bedroom with double bed and TV benefits from an en-suite with a large corner shower, wc and whb. 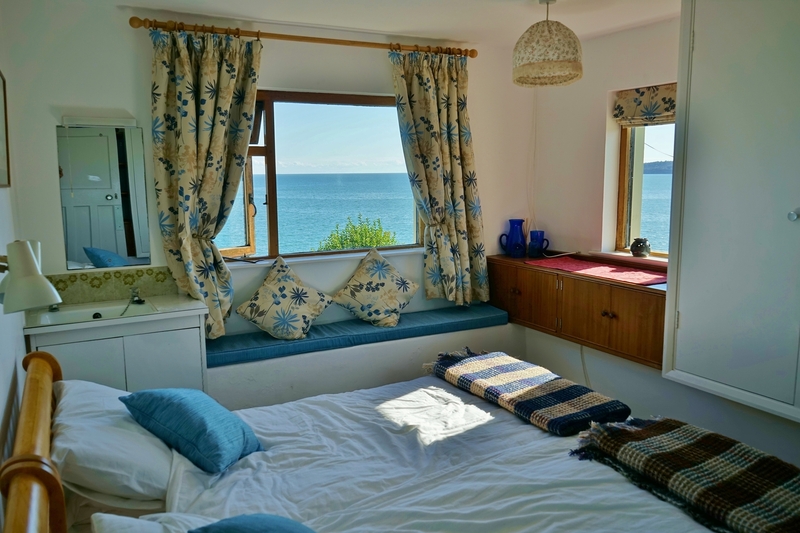 Yet another wonderful feature of this cottage is the large sea facing balcony that leads off the master bedroom with garden furniture for two people - the perfect spot to enjoy an alfresco breakfast. 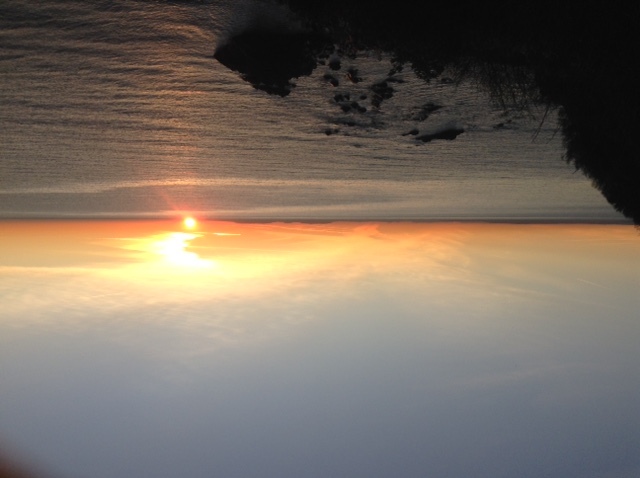 Bedroom 2 sleeps up to two people in bunk beds (suitable for children only) and bedroom 3 sleeps up to two people in twin beds with TV, whb and a cosy window seat where you can sit and look out to sea. The upstairs family bathroom comprises wc, whb and bath with shower over. Outside the cottage there is parking for two cars. 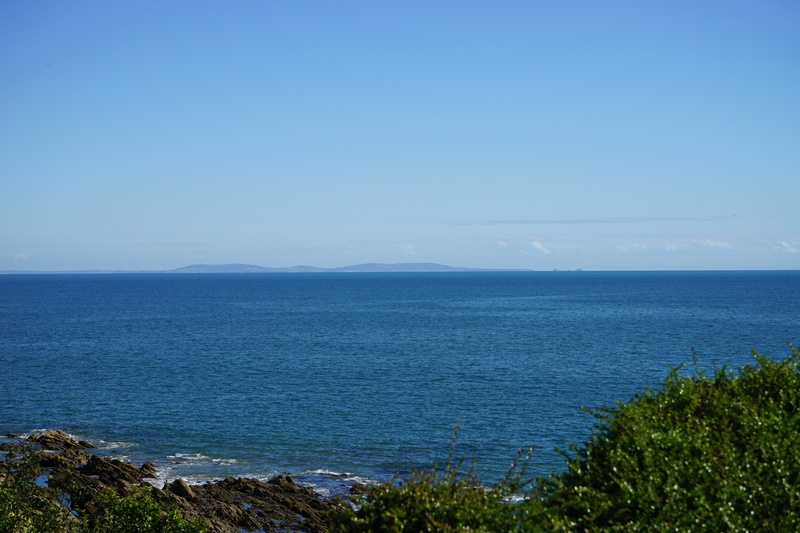 There are more parking bays just a two minute walk from The Cottage. 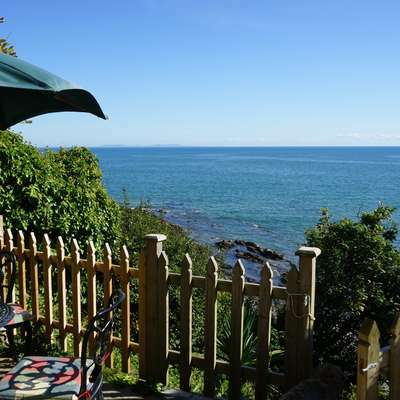 The Cottage also offers free WiFi. 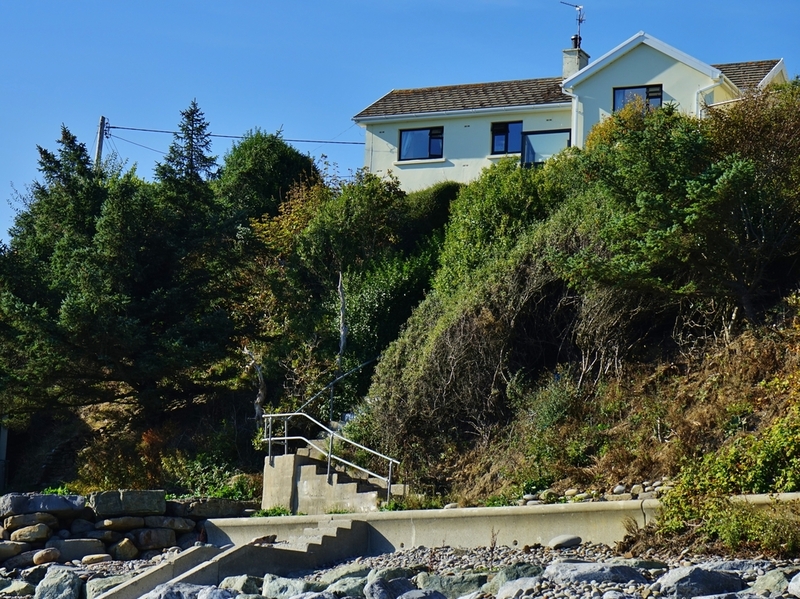 Please note that there is a small but steep hill to access The Cottage.